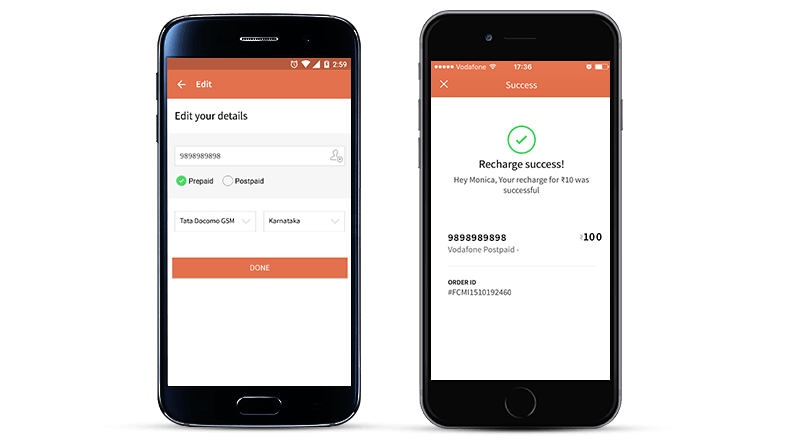 There is a simple question that we at FreeCharge keep going back to while creating new experiences, “How much do you like paying for your bills?” You enjoy talking to your loved ones, watching television, using the internet and so many of the myriad services that you rely on FreeCharge for but you hate paying for your bills. You’re not alone. We all hate it. We almost never do a good job of paying our bills on time – we keep forgetting when to pay and get inconvenienced in the process. We want FreeCharge to be that smart, fast and rewarding assistant that drives a reflex habit. Keeping these objectives in mind, we did an update to our apps two weeks ago. From your feedback, we realized that there were some gaps in what we wanted to achieve and what we could achieve. When we move fast and continuously keep pushing the envelope, we falter at times. 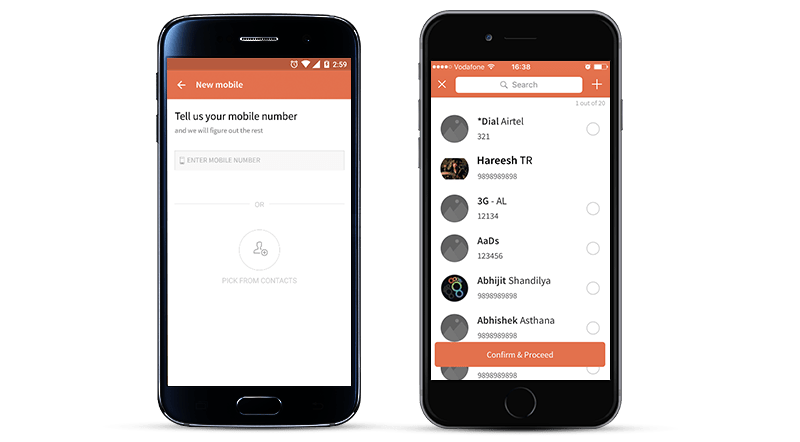 At FreeCharge, your feedback is the most important validation for everything that we embark on and hence, we decided to fix what was broken, quickly. We are happy to announce the release of project shifu – a new update for our android and iOS apps and we hope that this update will bring back the magic that you have always come to expect of us. Paying your bills / recharging your prepaid mobile is further optimized for convenience and speed. We reimagined our home screen to give you easy access to the stuff that you use most often on FreeCharge. 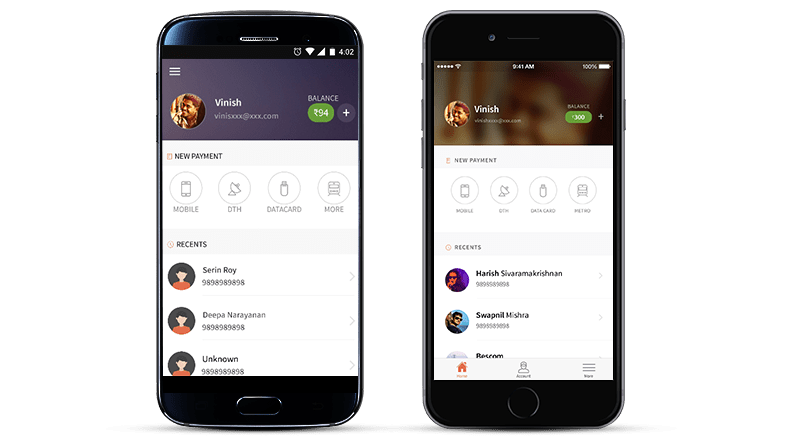 The categories can now be accessed by a single tap and the recent transactions seamlessly integrate with your address book. The autosuggest for Android makes selecting a number absolutely simple. For all those who have been using our apps for a while now, we have made some great improvements to our repeat transaction experience. From the new home screen you can just tap on a recent transaction to view your personalized payment card. You can just select from a list of previous denominations and complete a transaction. If you have money in the wallet, you can complete the transaction in a matter of seconds. We are doing a phased roll out of this update and many of you would have already gotten the new update. For those who haven’t, we should have the update available in a couple of days.With this launch, we are making a bold step forward to make your boring payments seamless and we sincerely hope you will enjoy paying your bills with us, like you always have.